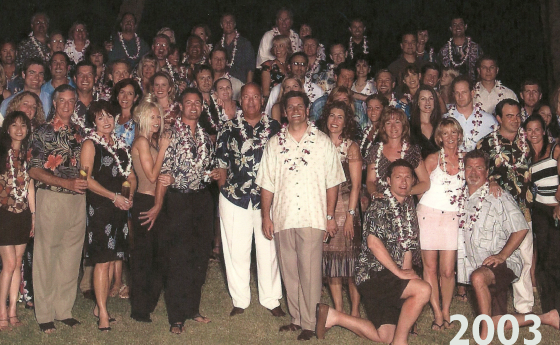 Transwestern Voit is formed in a merger with Transwestern and Voit's Property Management arm. 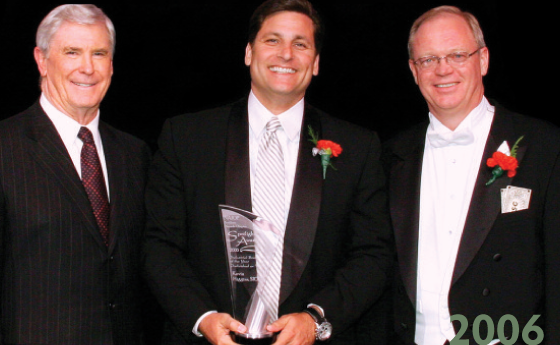 Bob Voit receives the business award at the third annual Valley of the Stars gala awards ceremony. 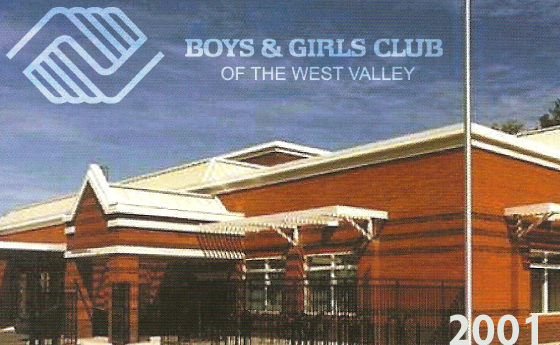 The West Valley Boys & Girls Club was formed and founded through the inspiration, financial assistance, and donated time of Robert D. Voit and The Voit Companies. 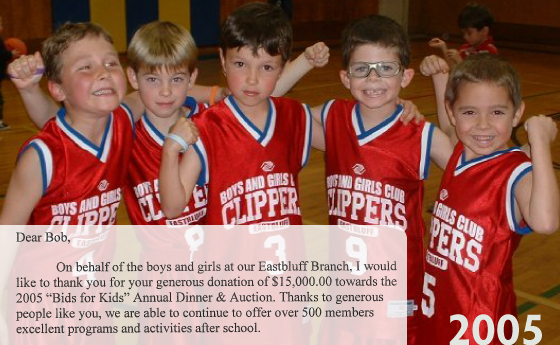 Through the firm's leadership role, The West Valley Boys & Girls Club has grown to two locations which provide after-school assistance to hundreds of children in the area, from sports programs and snacks to computer labs and adult mentoring. 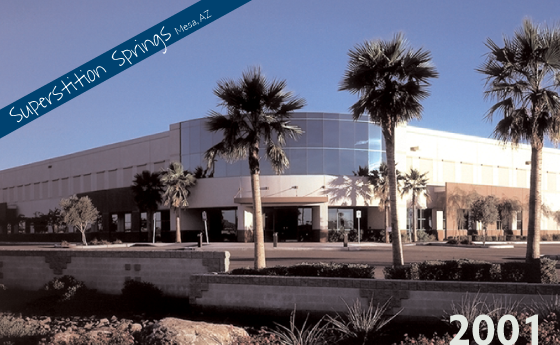 Salomon Smith Barney and Merrill Lynch sign 10-year leases in Westwind Terrace, Voit Development's Class A office building in Superstition Springs. Voit Development Company acquires a 22-acre parcel adjacent to the Burbank Airport, where the company will develop a $40 million, 450,000 sq. ft., state-of-the-art industrial business park. 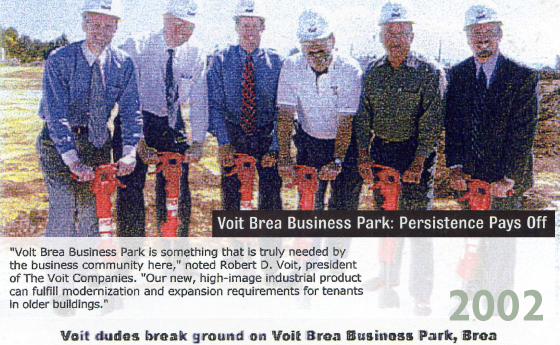 Voit Development Company breaks ground on Voit Brea Business Park, a 530,000 sq. ft. spec industrial business park, reported to be the largest project of its kind in Orange County in more than a decade. Designing and developing the center from start to finish, Voit completes the Marvin Braude Constituent Service Center $2 million under budget and five months early. 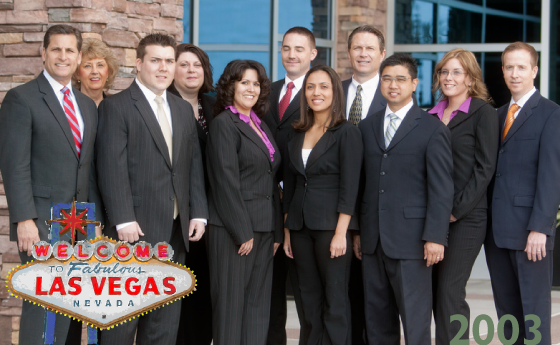 Voit opens office in Las Vegas, NV. 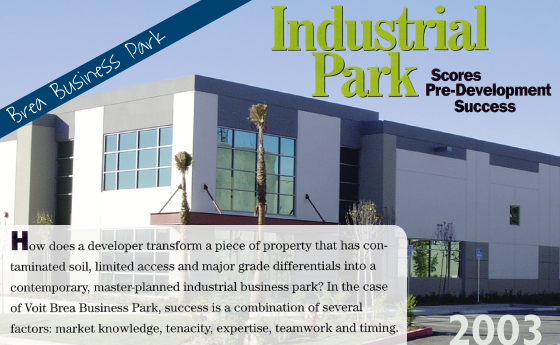 Voit finishes development of Brea Business Park. Voit employees take another trip to Catalina! 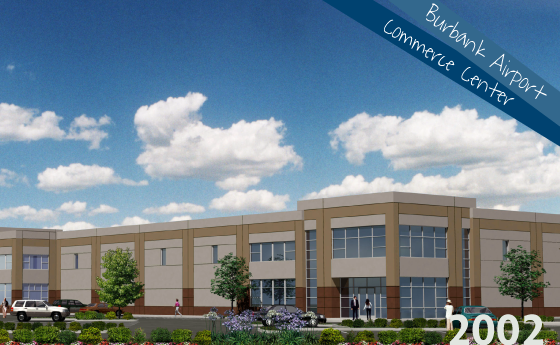 Voit Development Company begins construction design on the second phase of Burbank Airport Commerce Center. 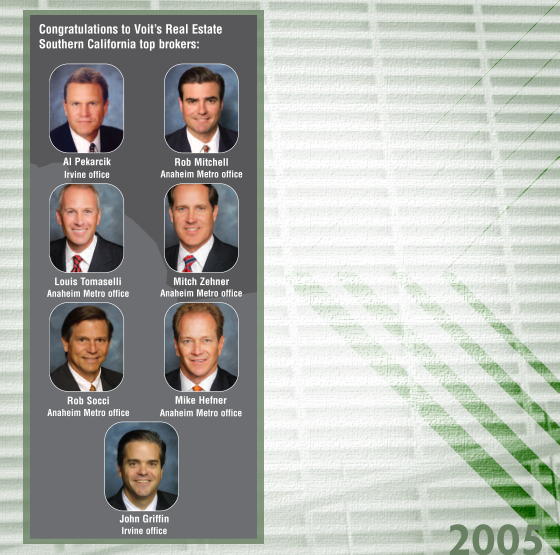 In Fall 2005, Real Estate Southern California Magazine publishes its "Top Brokers" issue in which seven Voit brokers are named among the top brokers in the industry – Al Pekarcik, Rob Mitchell, Louis Tomaselli, Mitch Zehner, Rob Socci, Mike Hefner, and John Griffin. 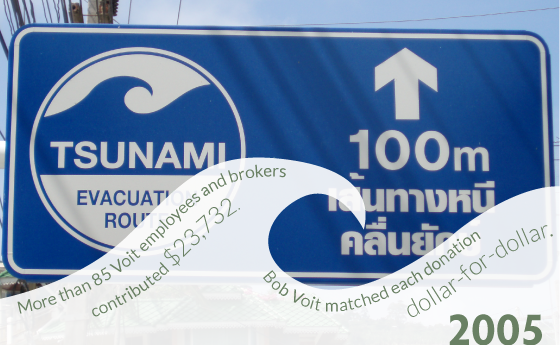 Voit raises $48,000 for Tsunami relief. 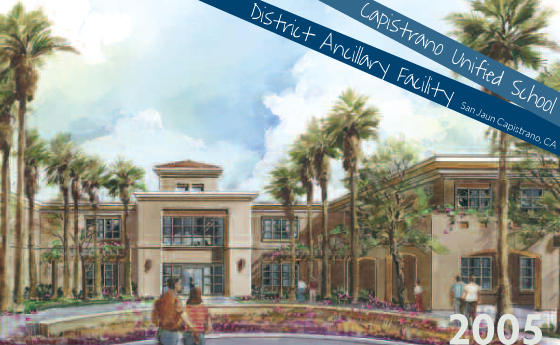 Valley Commercial Contractors breaks ground on the Capistrano Unified School District Ancillary Support Facility in San Juan. The office building will be used for administration purposes and serve as the district's Emergency Operations Center. Kevin Higgins, Voit Las Vegas broker, is named NAIOP's Industrial Broker of the Year for the 4th time (won in 2000, 2001, 2003), and was also awarded NAIOP's Special Recognition award in 2004. 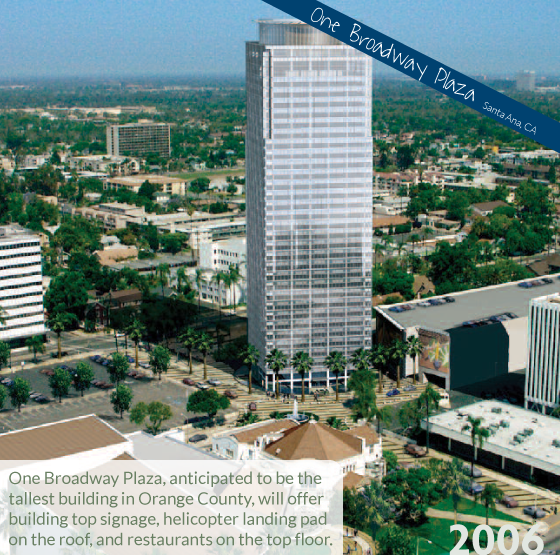 Voit Commercial Brokerage is selected to market One Broadway Plaza, a 37 stories high office building in Santa Ana. Voit Development Company develops a 177,143 sq. 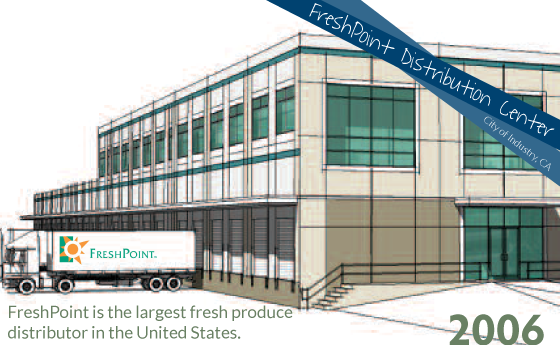 ft. distribution center and corporate office facility for FreshPoint of Southern California. 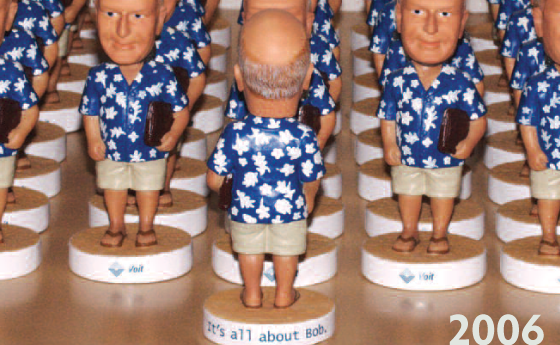 The Voit Companies' 20th Annual Catalina Island weekend features a "Bob"-ble head doll sporting Bob Voit's signature outfit - shorts, Hawaiian-style shirt, and, of course, his portfolio. Voit Development Company breaks ground on Phase 1 of Tramonto Crossing, an approximately 100,000 sq. 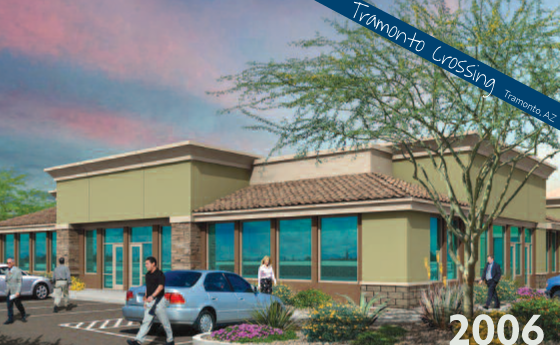 ft. office and medical condominium project in the master planned community of Tramonto, Arizona. 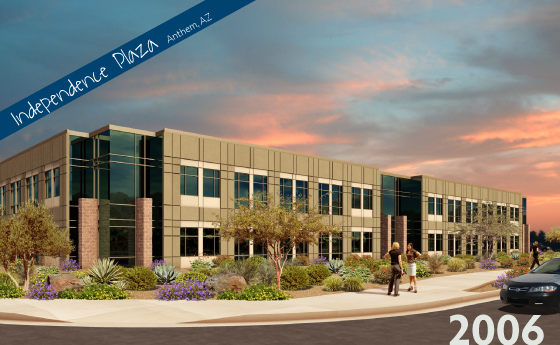 Voit begins another Arizona project - Independence Plaza, a two-story, Class-A office building totaling 60,000 sq. ft. in Anthem. Voit Development Company raises walls on 335,000 sq. 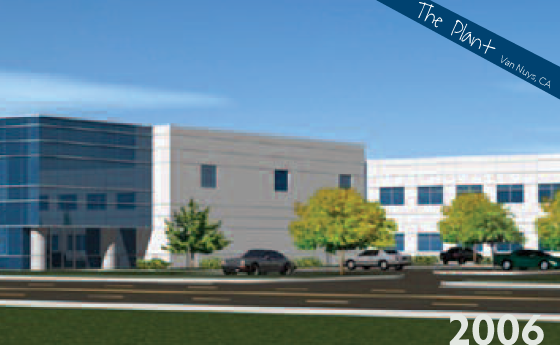 ft. of industrial product on 15 acres located next to The Plant, a 1.2 million sq. 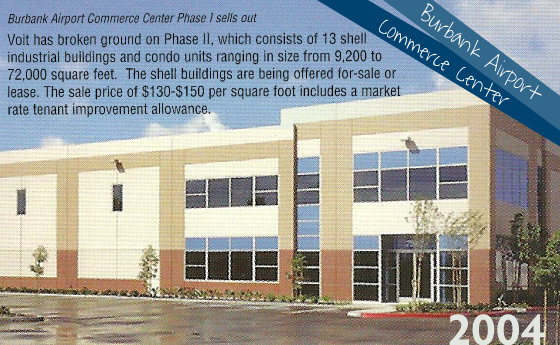 ft. industrial, retail, and entertainment center in Van Nuys. 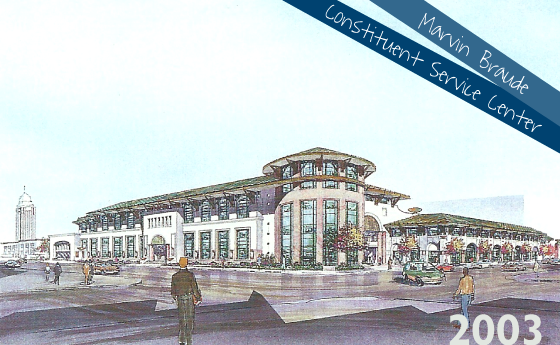 Arroyo Market Square, a 950,000 sq. 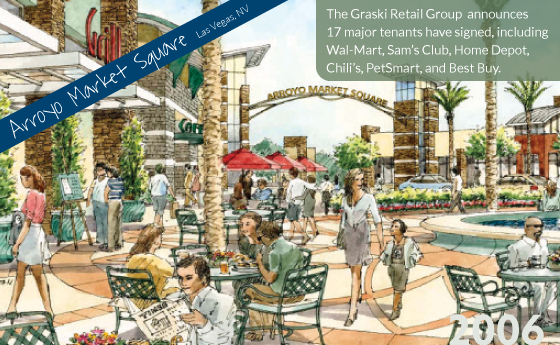 ft. retail power center located in Las Vegas, NV, breaks ground. 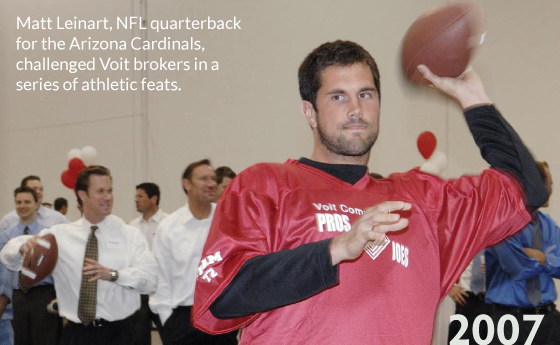 "Pros vs. Joes" open house, featuring Matt Leinart, promotes Crossroads Anaheim, a two building manufacturing and distribution campus in Anaheim, CA. Voit Development moves corporate headquarters to Newport Beach, CA. 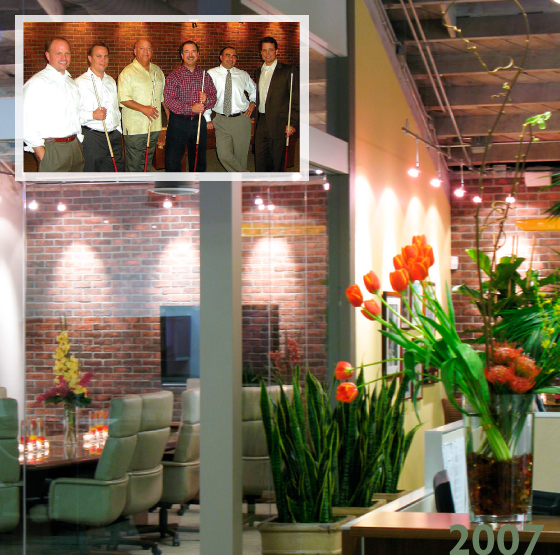 Voit Commercial Brokerage expands operations to a new Irvine office location. Voit Development Company and city officials from Chula Vista sign a wall on the city's largest industrial center in 20 years to kick off the ground-breaking of the project. 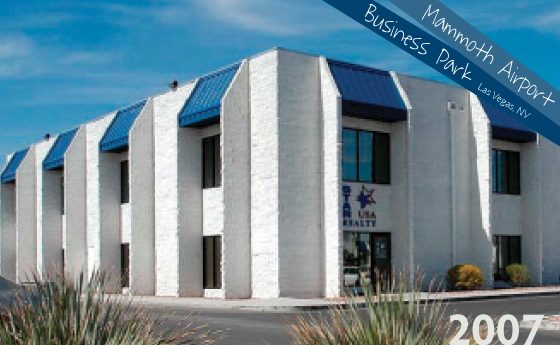 Voit handles $32.1 million sale of Mammoth Airport Business Park in Las Vegas, Nevada. 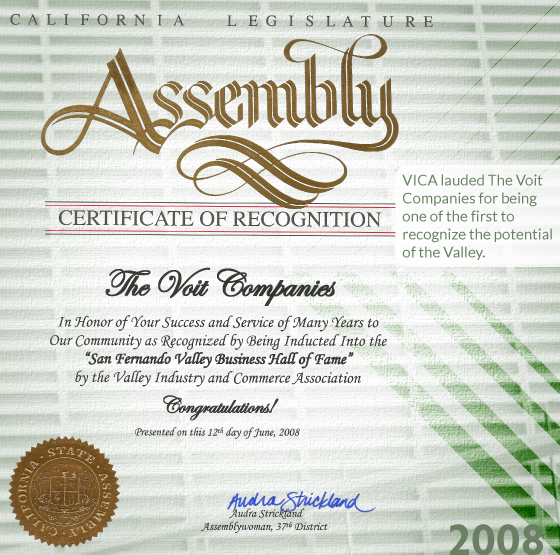 The Valley Industry and Commerce Association (VICA) honors The Voit Companies as one of the first-ever inductees into the San Fernando Valley Business Hall of Fame. 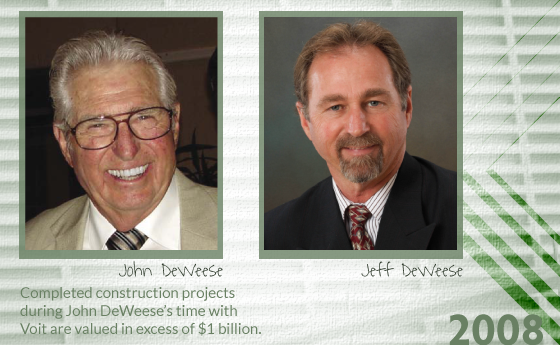 John DeWeese of Valley Commercial Contractors retires after 30 years with Voit. John hands over the reigns to his son, Jeff DeWeese, who has been with Valley for more than 28 years and currently serves as President. 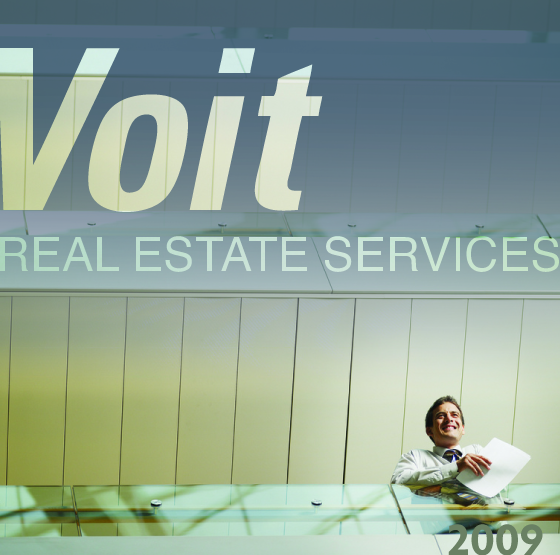 The company is rebranded as Voit Real Estate Services. 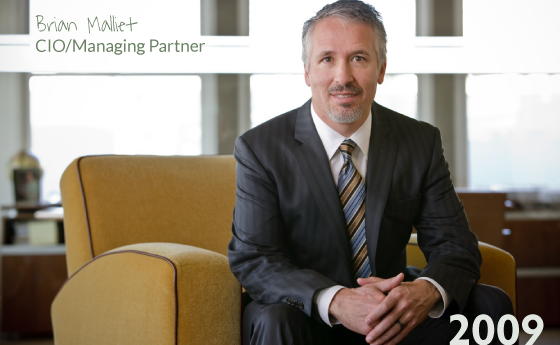 Brian Malliet becomes Bob Voit's partner in the new company and launches the Asset Services business line. 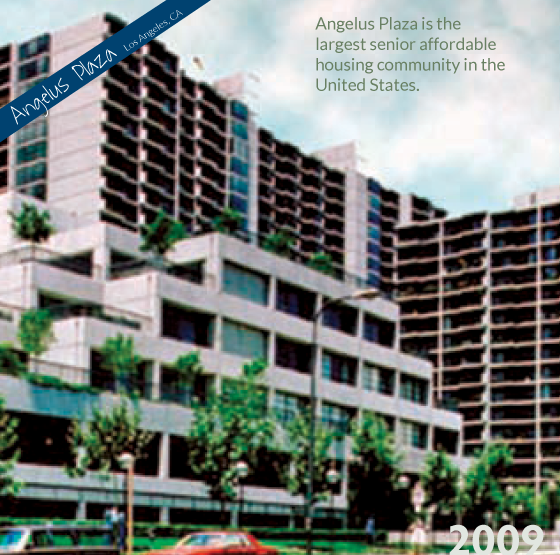 Valley Commercial Contractors is selected as the general contractor to renovate Angelus Plaza, a large-scale senior living facility by the Retirement Housing Federation. 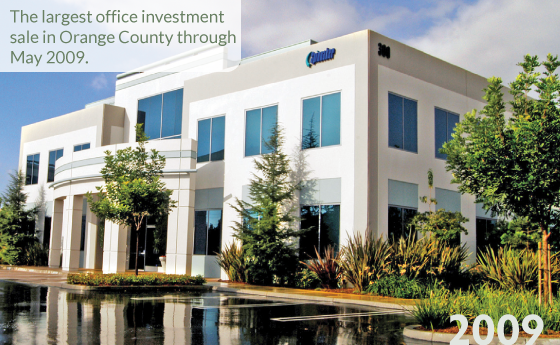 Voit continues to close the biggest deals in Orange County. 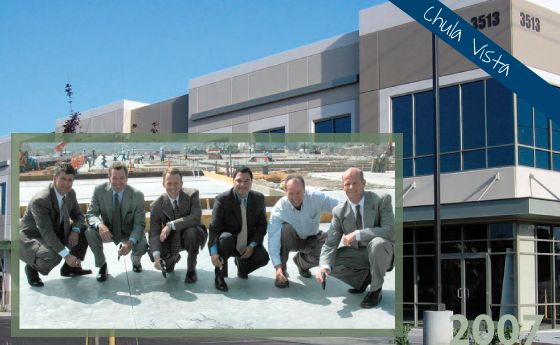 Voit's Anaheim office directed the largest new industrial lease in North Orange County since October 2007. 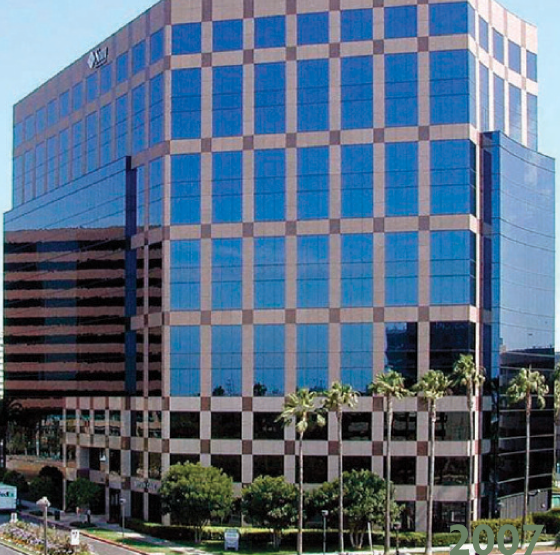 And Voit's Irvine Brokerage division directed one of the largest Orange County office investment sales through May 2009. 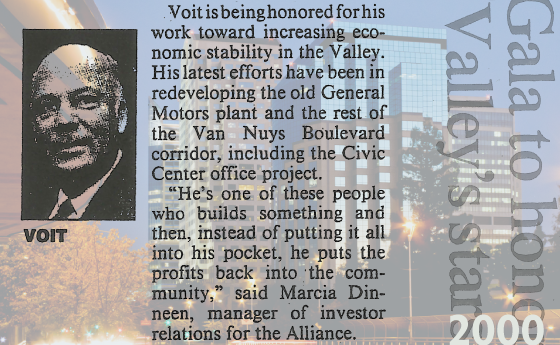 2000s - In the new millennium, Voit is recognized as a true community advocate, thanks to its involvement with the Boys and Girls Club of America.